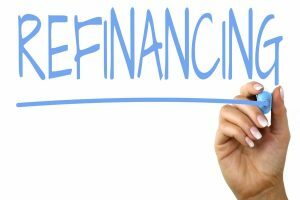 To save money and to consolidate debts are some of the most common refinancing reasons. To save money tops the list of most common refinancing reasons. By reducing the term of the loan, thus saving money over the life of the loan. For example, refinancing from a 25-year loan to a 15-year loan might result in higher monthly payments, but the total interest paid during the life of the loan can be reduced significantly. Other common refinancing reasons are to convert their adjustable loan to a fixed loan, and to consolidate debts by replacing high-rate loans with a low-rate mortgage. 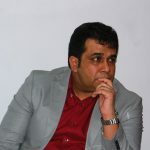 The main reason for doing this is to obtain the stability and the security of a fixed loan. Fixed loans are very popular when interest rates are low, whereas adjustable loans tend to be more popular when rates are higher. When rates are low, homeowners refinance to lock in low rates. When rates are high, homeowners prefer adjustable loans to obtain lower payments. Another reason why homeowners refinance is to consolidate debts and replace high-rate loans with a low-rate mortgage. The loans being consolidated may include second mortgages, credit lines, student loans, credit cards, etc. In many cases, debt consolidation results in tax savings, since consumer loans are not tax deductible, while a mortgage loan is usually tax deductible. 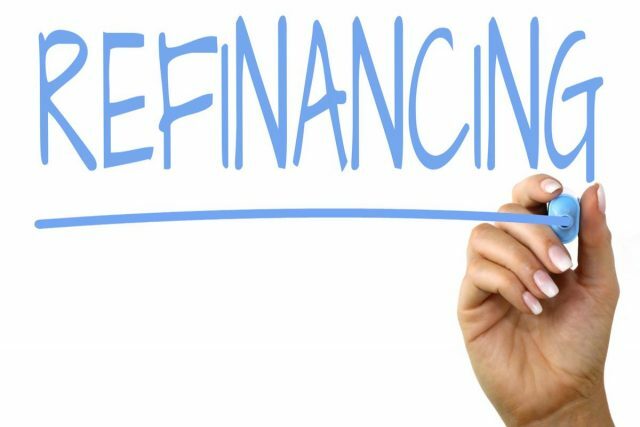 Sometimes, you do not have time to consider the most common refinancing reasons as you may not have a choice – you are forced to refinance. This happens when you have a loan with a balloon payment and no conversion option. In this case it is best to refinance a few months before the balloon payment is due. Whatever your reason for refinancing, consulting with a seasoned mortgage professional can save you time and money. Can a new loan offer you savings? Typically, a home loan package offers attractive rates for the first three years, following which the interest rates are adjusted upwards, which usually coincides with the end of the lock in period, offering borrowers a good opportunity to relook their loan. 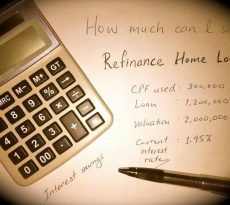 Refinancing a home loan would mean reassessing your credit standing. These factors will affect your credit score and willingness of the bank to refinance your loan. Banks can come up with customised solutions to meet your needs whether it is to change the loan tenure or lower your monthly payments. Find the bank that offers you the best solutions. However, do note that generally if you stretch your loan tenure over a longer period, the interest payable at end of loan is higher. Refinancing a home loan can offer you an opportunity to unlock cash from property. This alone would trump all refinancing reasons for most home owners seeking new mortgage loans.